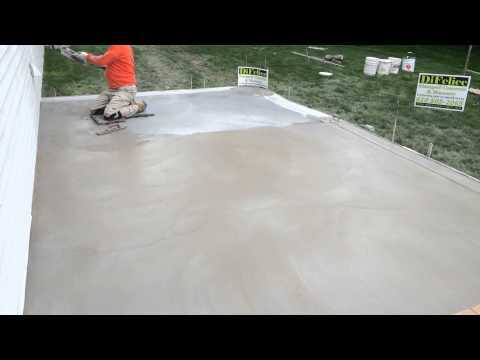 Tacoma Paving offers concrete paving services as well. 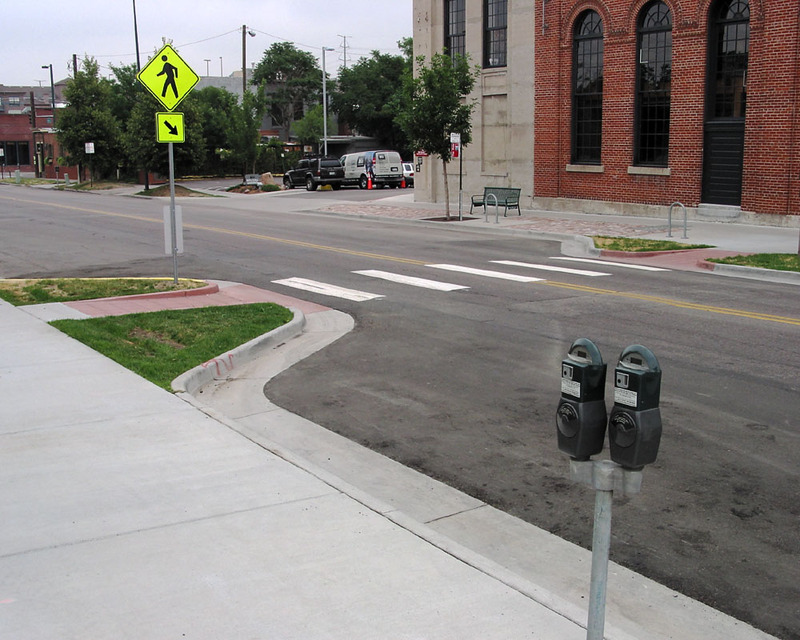 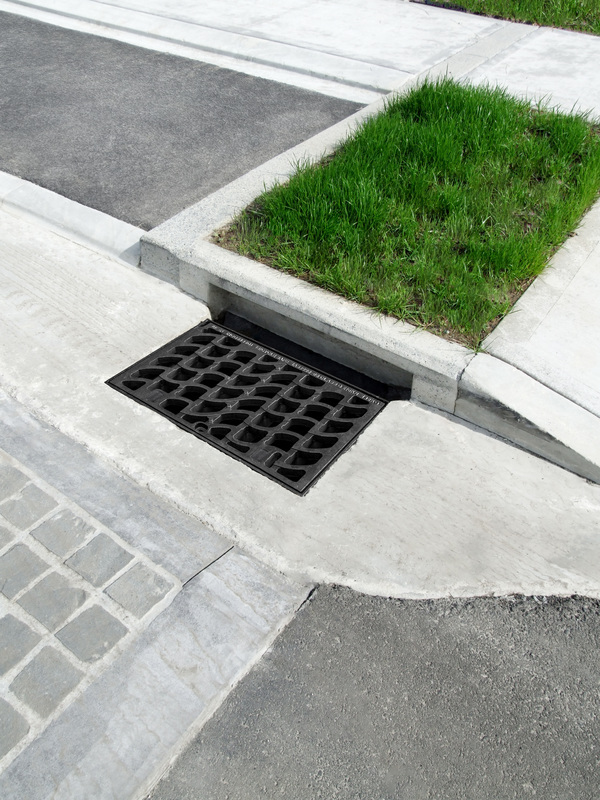 From curbing to full parking lots and driveways, we can provide for all kinds of projects. 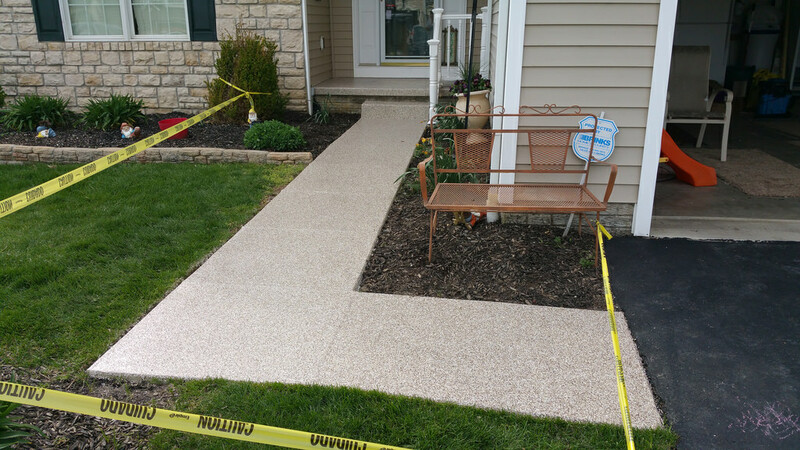 If you have any questions about the services that we can offer, please reach out to us! 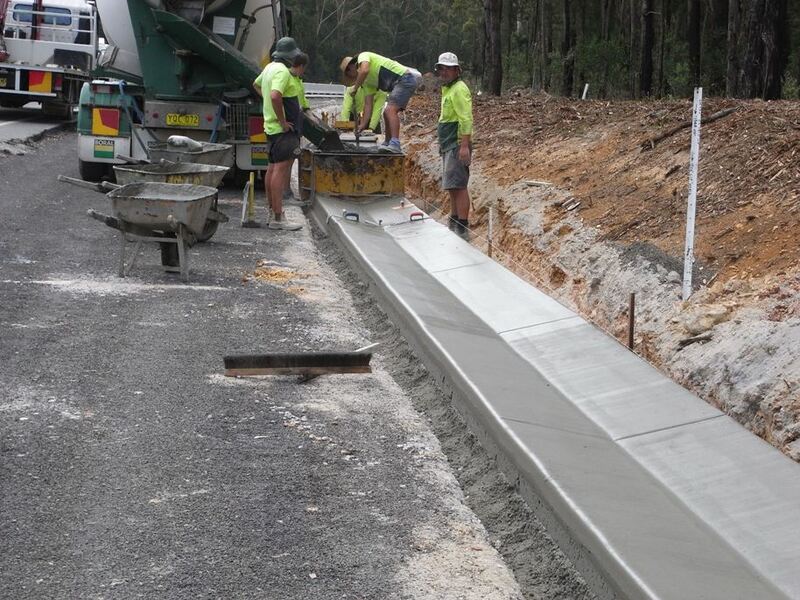 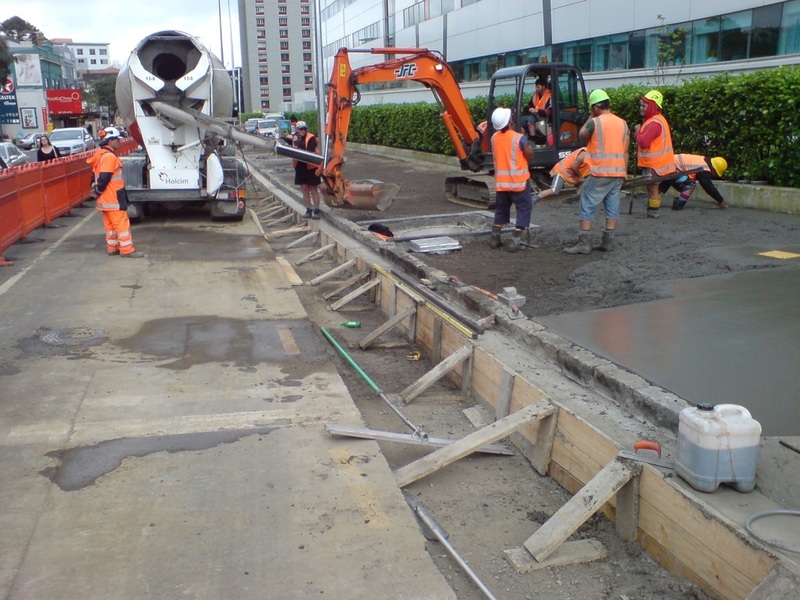 Because we are able to offer concrete paving services too, we don't need to sub-contract this work out. 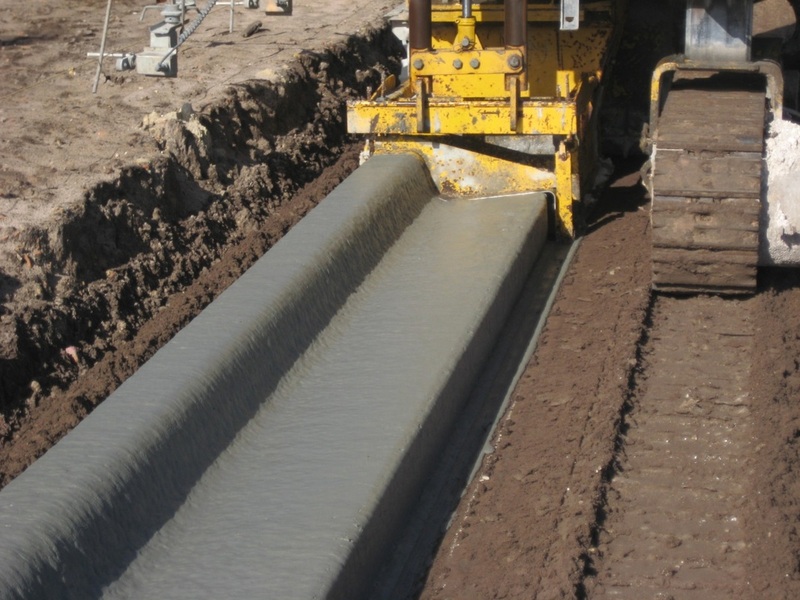 We own all of the equipment necessary and our team is trained to perform the work. 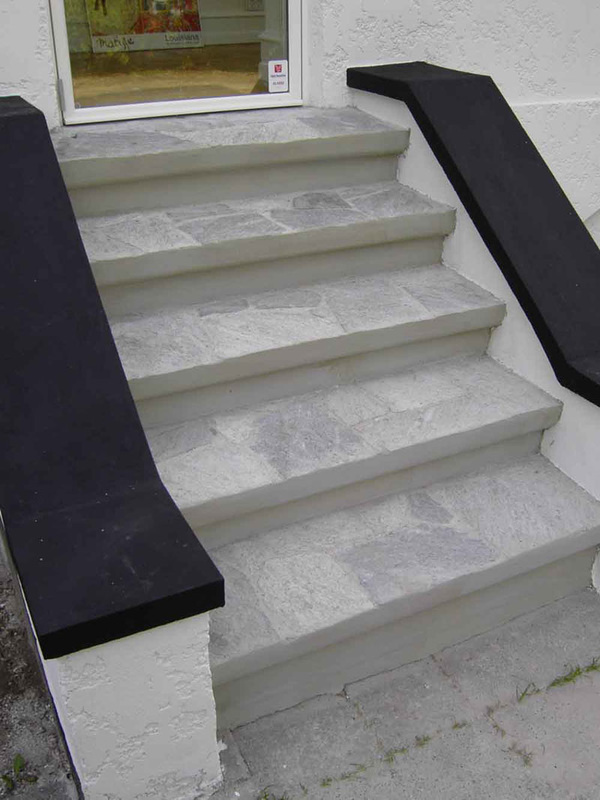 This equals a better turnaround time and better price for you. 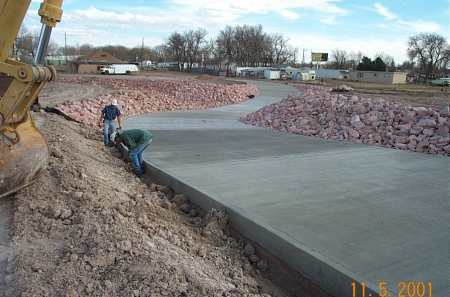 Below is a brief list of the concrete services we can offer you. 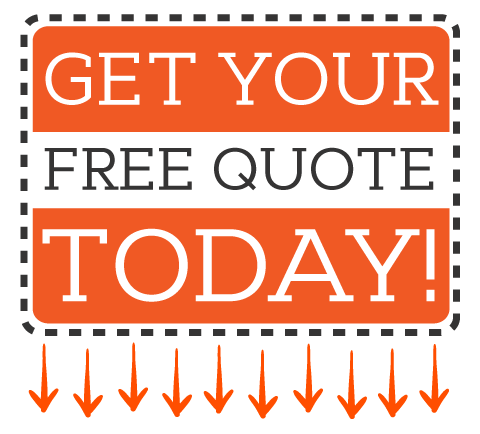 If you have a different service in mind, feel free to contact us and we'll let you know if we can help!